We're a Traditional SKA band with 60's rock steady and reggae influences. We are an incredible live band that makes everyone dance to up-tempo beats and can also get you into a groove with light reggae textures. We open our songs up for solos allowing all members the opportunity to show off their improvisation talents. 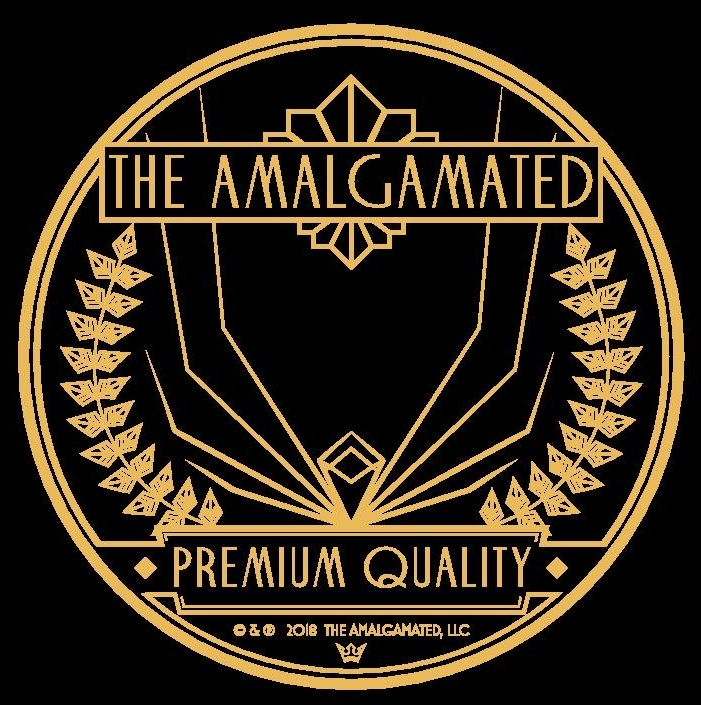 The Amalgamated are a traditional ska/jazz band with 60's rocksteady and reggae influences. Formed in 2007 in San Diego, CA, The Amalgamated are an incredible live band that makes everyone dance to up-tempo beats and also get the audience into a groove with light reggae textures.